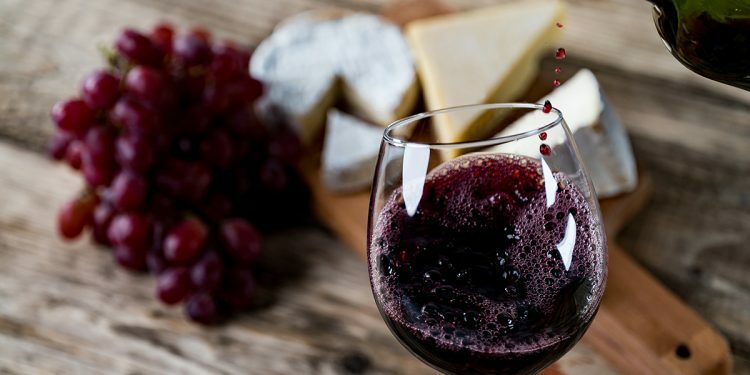 Fact: Wine and Cheese are two of the best things in the world. Fact: They taste even better together- science even says so. Research shows that wine almost always tastes better with cheese, as the flavour of the cheese will accentuate the dominant flavour in wine. But in order to get this heightened taste sensation, you need to pair the two right. 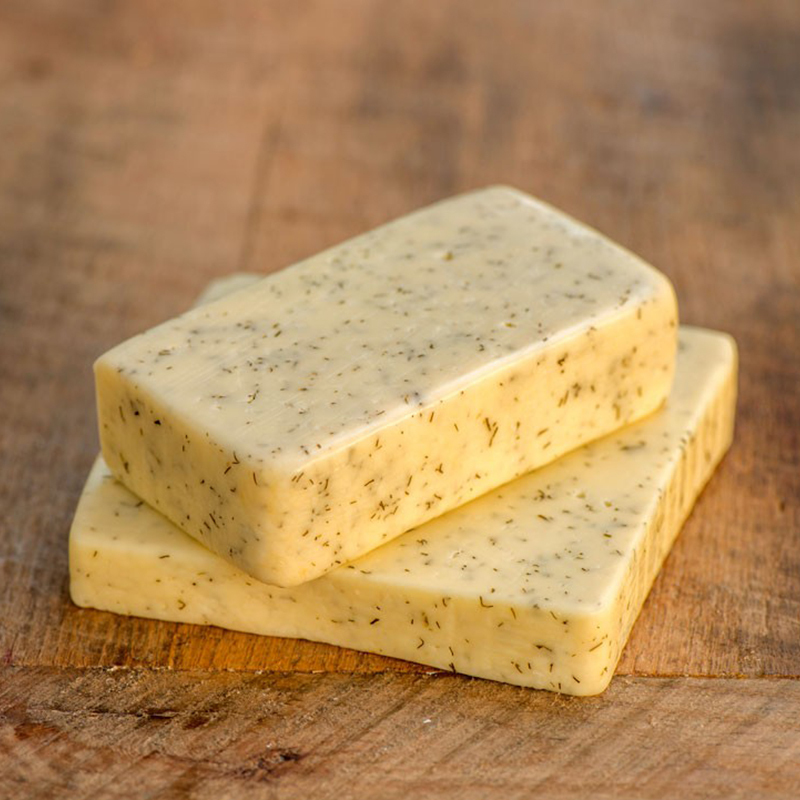 “If you pair cheese with the wrong wine, it can enhance unwanted flavours – for instance, blue cheese with a youthful, tannic red wine can make the wine taste metallic,” she explained. Here, Christine shares how to make the perfect wine and cheese pairing. As Shiraz is a generously flavoured wine, it pairs well with rich, aged cheeses. Crumbly, mature Cheddar will suit the muscularity of a bold, Australian Shiraz. The tannins bind to protein and fat, cleansing your palate after each bite. Sauvignon Blanc from New Zealand is a fruit driven wine, and Goat’s Cheese is a classic match with the citrusy aromatics present in the wine. Feta and Halloumi also work well with Sauv Blanc. Cabernet is a full-bodied red wine with dark fruit flavours. Just like Shiraz, it pairs favourably with sturdy cheeses. 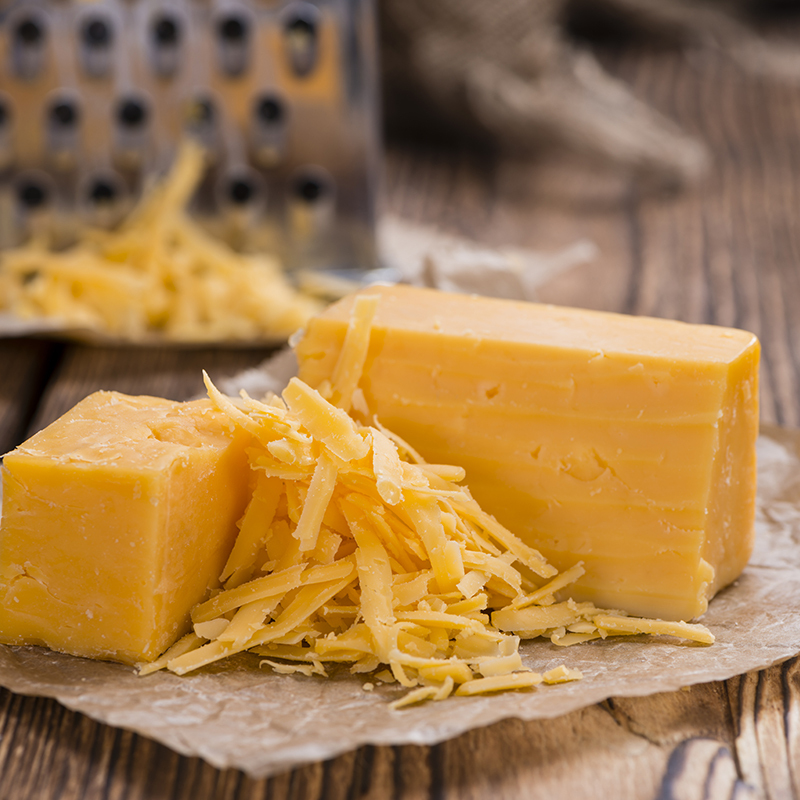 Go for a hard cheese with character like Gruyère, Manchego or a crumbly, red Cheshire. A lightly fizzy and beautifully aromatic Moscato goes amazingly with Blue Cheese. 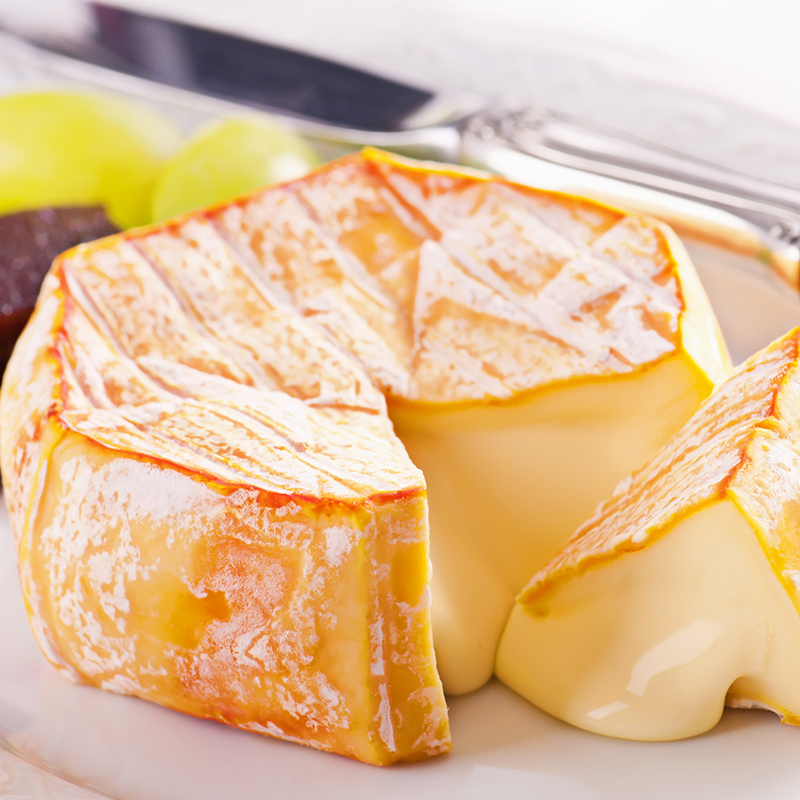 The sweetness of the white wine balances the strong flavours of the mouldy cheese. 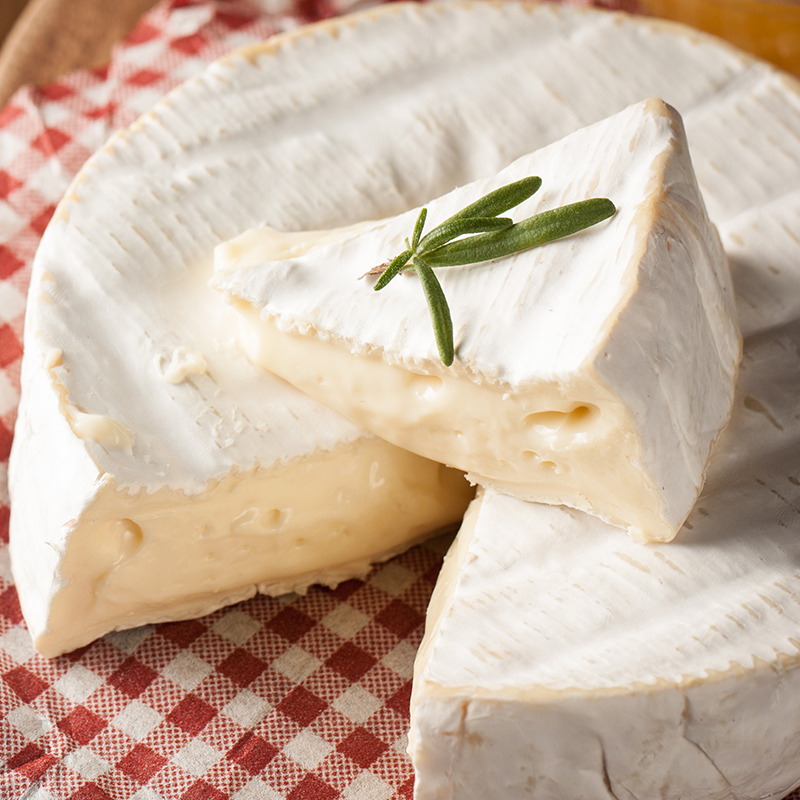 The combination of rich texture and high acidity can make Chardonnay a good wine to enjoy with creamy cheeses, like a Brie. 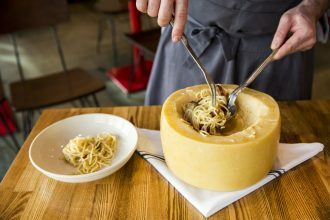 The fruit of the wine will elevate the buttery, salty taste of the cheese. Pinot Noir is a complex, delicate wine, and the lightness of the red wine pairs well with a rich, soft cheese like Camembert. The mushroomy flavours of the wine also matches beautifully with the earthy taste of the cheese. A Washed Rind cheese will go beautifully with an off-dry Riesling – as the softly perceptible sweetness of the wine will perfectly balance the stinkiness of the cheese. Pinot Grigio is a versatile white wine and pairs well with many cheeses, such as Mozzarella or Goat’s Cheese. 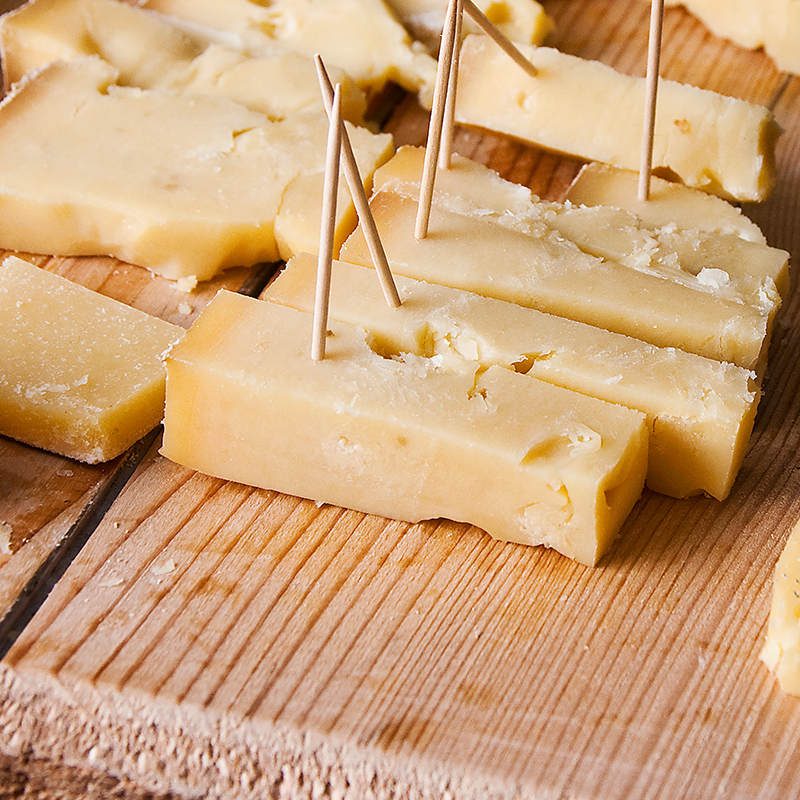 The more full-bodied Pinot Gris tends to go well with Cheddar, Edam or Gouda. If you’re drinking a fruity Rosé from a warm climate region, typically made from Shiraz or Grenache – a semi-soft cheese like Havarti is the ultimate pairing. If you’re drinking a dry Rosé, the wine’s crisp acidity pairs perfectly with a nutty Goat’s Cheese. Champagne is the ultimate wine to enjoy with cheese, as its carbonation helps break down the coating of butterfat that cheese leaves on the palate, reducing clashes and leaving a clean taste in the mouth. Champagne’s ample acidity and toasty, nutty flavours compliment most cheeses ranging from fresh to aged.